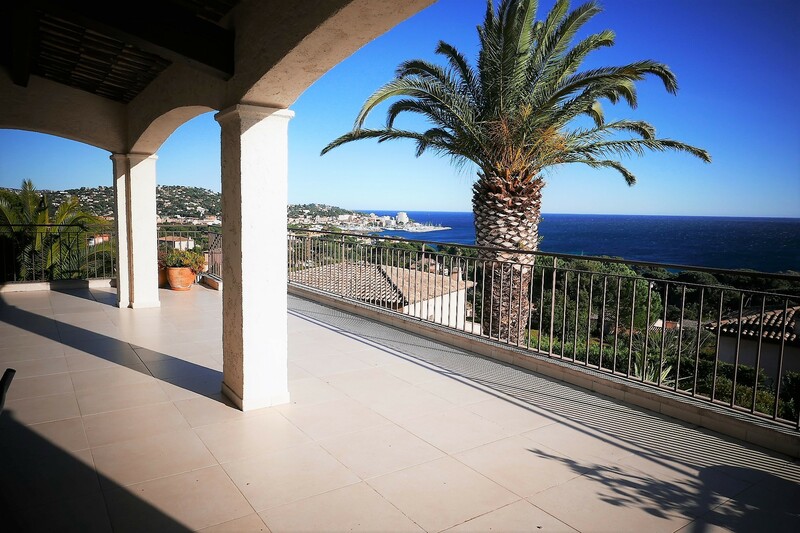 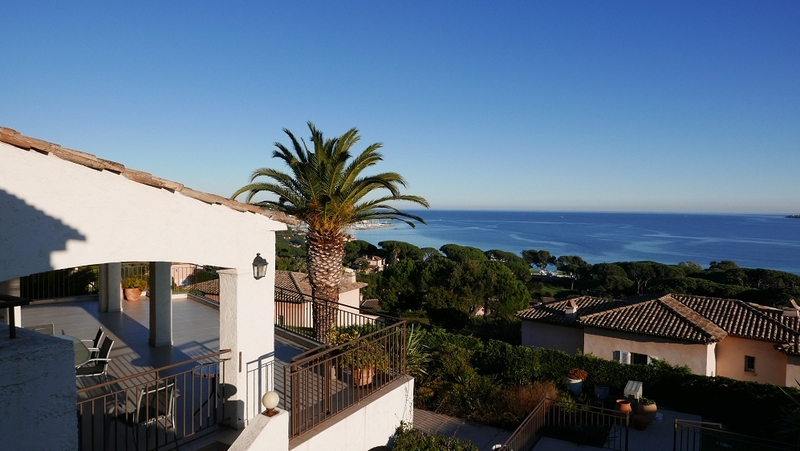 This magnificent modern Provencal villa enjoys one of the best locations possible! 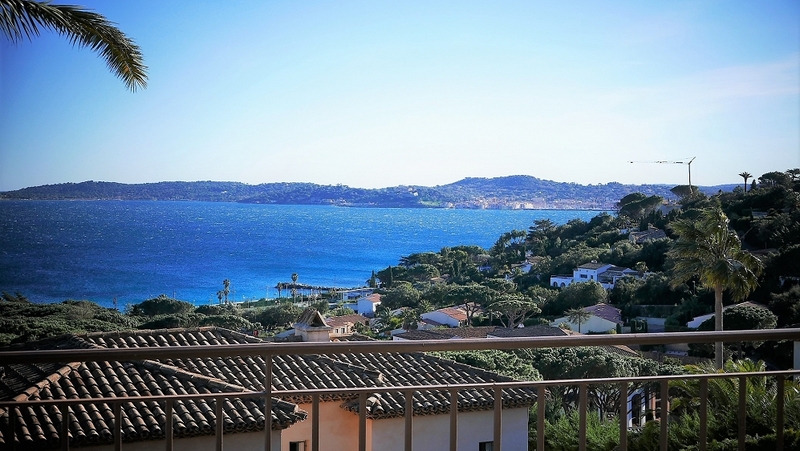 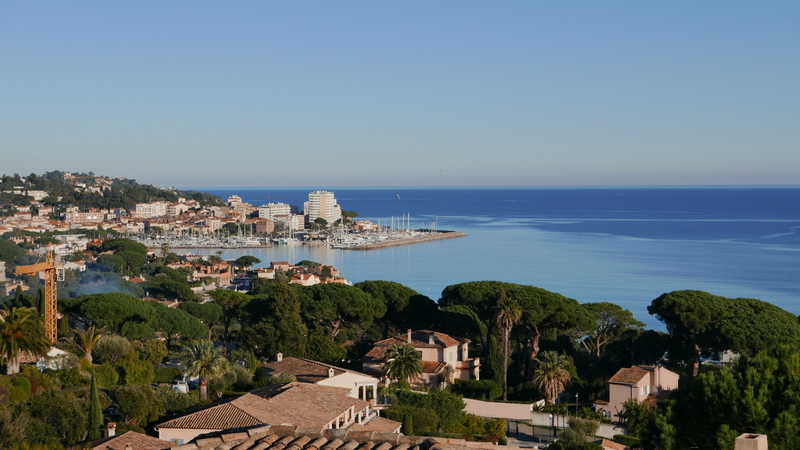 The beach, towncentre, tennisclub and harbour of Sainte Maxime are within easy walking distance. 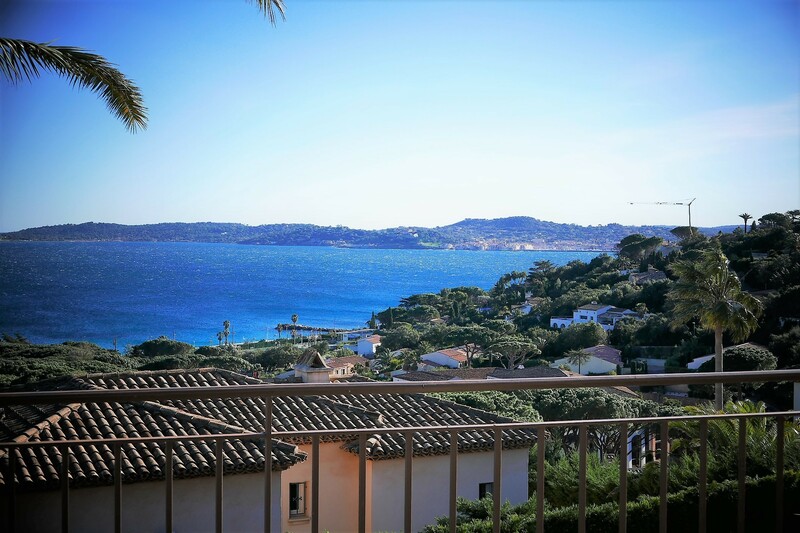 The villa is located in a small private domain and offers a stunning view of the sea and the famous town of Saint Tropez on the opposite side of the bay. 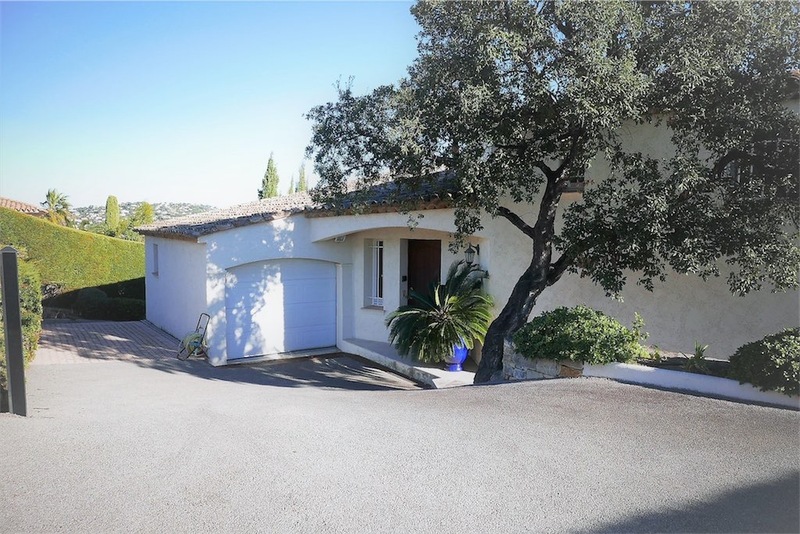 Situated on a plot of 1.200 m2 with a south orientation you will be able to enjoy the sun all day. 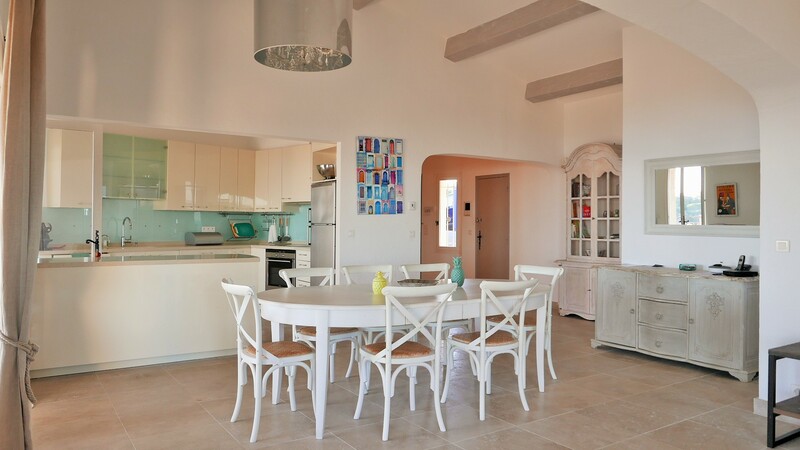 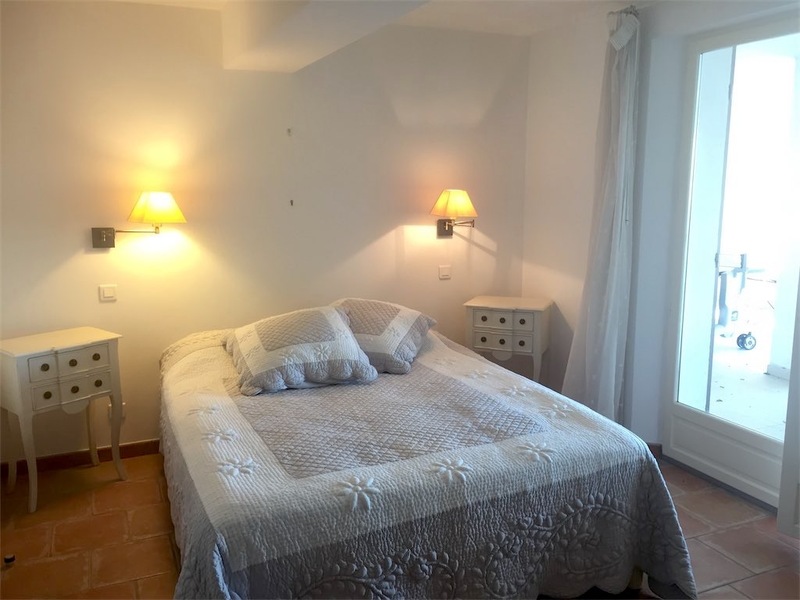 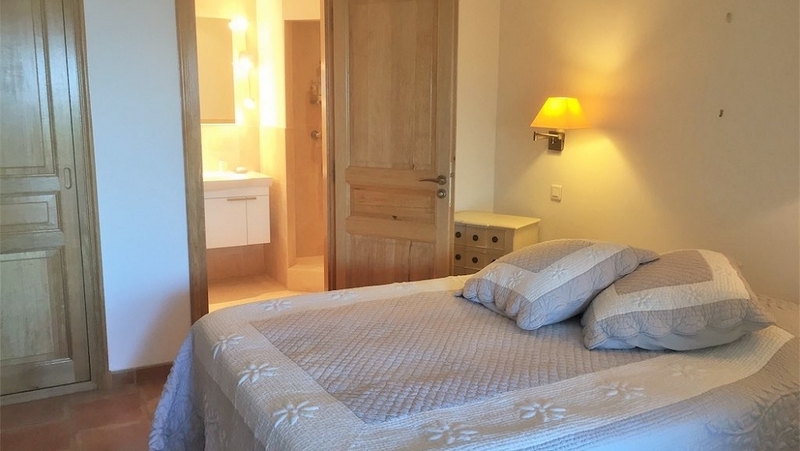 The house is in a very good condition and offers 6 bedrooms and 5 bathrooms, a spacious living with open plan kitchen, separate laundry and storage space and a garage. The heated swimming pool is surrounded by ample terraces and there is a pool house. 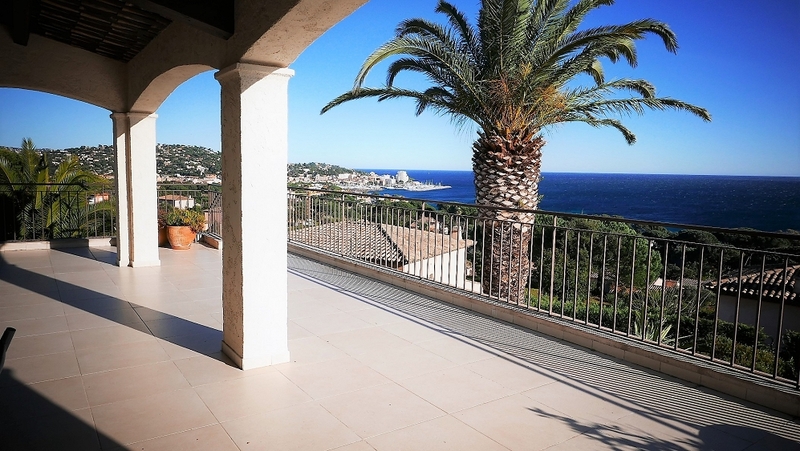 High quality villa in an absolute dreamlike location and with breathtaking sea views. 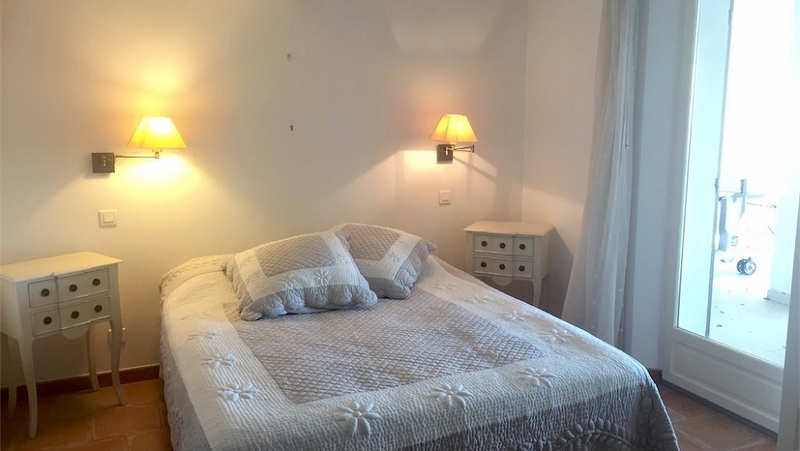 To be seen!! 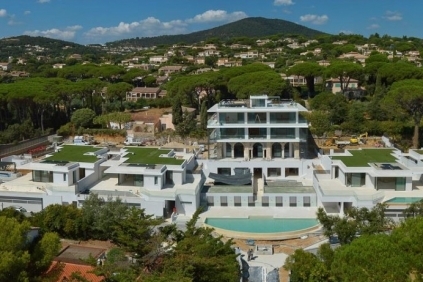 Large contemporary villa enjoying a panoramic sea view over the Gulf of Saint-Tropez.